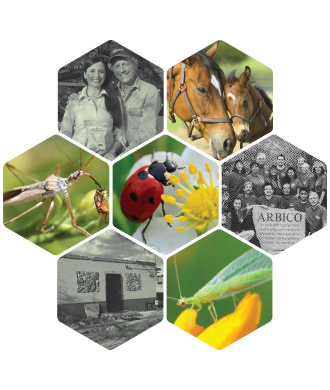 Free Garden Journal from ARBICO Organics! With so much going on in the garden from soil preparation and seed germination to pest control and fertilizing schedules, it's hard to remember just what you did and when. To help keep things straight, start a garden journal. Plot your garden to maximize your space in the most efficient way possibe. Monitor quality, health and yields of different crops/plantings season on season. Time pest control applications – preventive measures, beneficial insects, sprays, etc. – to ensure effectiveness. 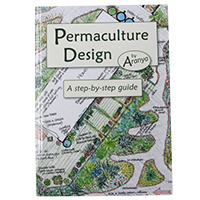 Keep track of year on year trends to accelerate your learning process as a gardener. 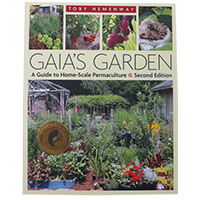 As you garden and plant through the years, a journal such as this becomes indispensable. There is no way to keep it all in your head, even if you think you can. Write it down, and keep the facts for the years ahead.